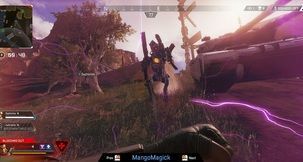 It’s been a few years since Tropico 5, and former developer Haemimont have handed the reins to the new team at Limbic, who worked on the last two Heroes of Might and Magic games and Memories of Mars. 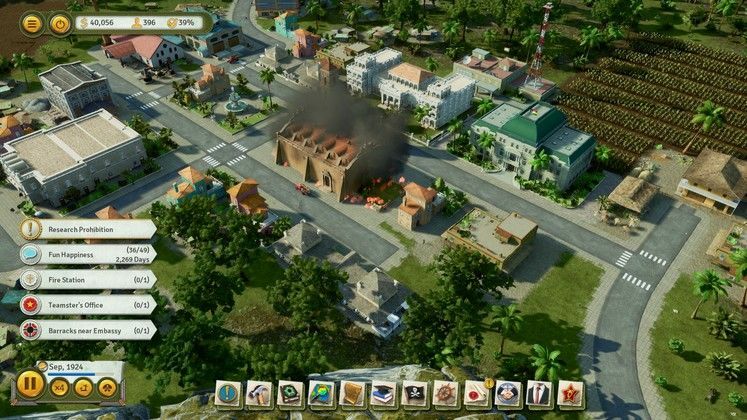 It’s a fresh start for the series, but as our Tropico 6 review will show, it’s not completely fresh. 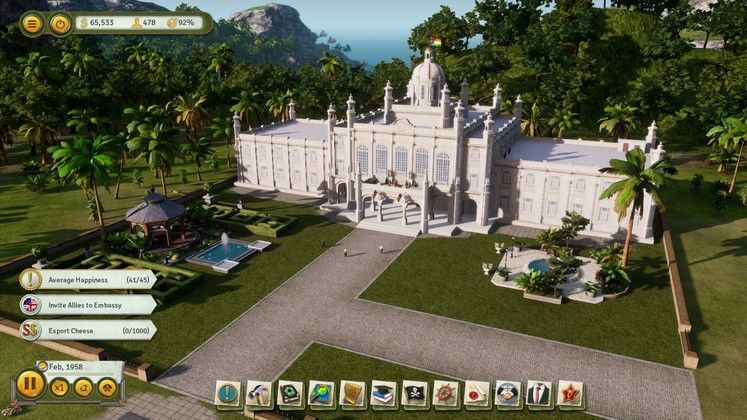 Tropico 6 follows the same pattern as previous games in the series. You’re El Presidente of an island nation in the Caribbean, and you have to build your tropical paradise into a country that’s both financially viable and un-conquered. Which is easier said than done, because rebellion’s everywhere, different factions vie for your attention, and the nations of the world either want your help or want you dead. How you go about creating your little Tropico works similarly to how it does in previous games - in fact, it’s a little too similar, for the most part. You create some resources to trade abroad, homes for your workers, buildings to keep them happy like taverns or clinics, and then start bringing the tourists in. Of course with all this you have to keep the various factions happy too - not just the groups on Tropico, such as the Militarists, Communists, or Environmentalists, but also worldwide superpowers too. You’ll quickly learn that it’s impossible to please all these factions, but more than that - it’s inadvisable. Whereas previous Tropicos slowly wheeled out the factions’ demands while playing, Tropico 6 basically gives you all of them at the same time, complaining about everything. But appeasing all of them could bankrupt you. Yes, you could build that Barracks and get another $5000 from the Militarists, but it’ll cost your peaceful island a lot to run. And do you really need an expensive Theatre that costs more than the reward for it? 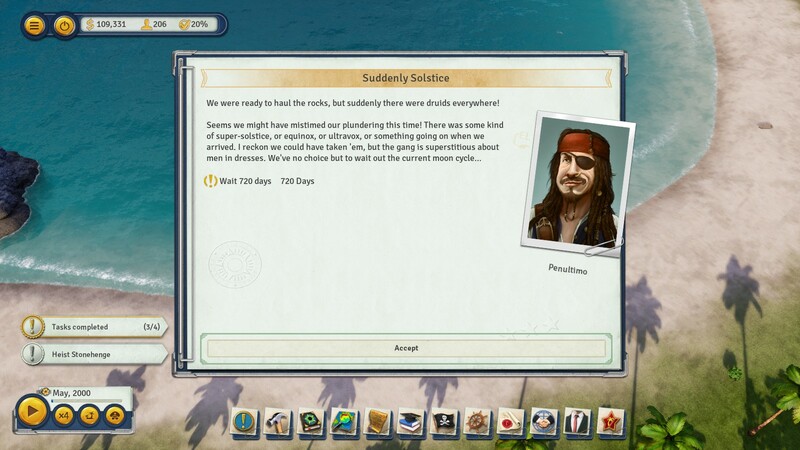 The missions in Tropico are really clever, and are one of the best bits about the game, although sometimes the demands don’t give you enough information. 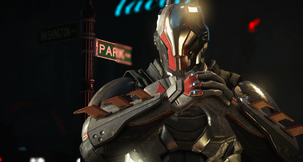 In fact, that goes for a lot of the game, which new players to the series could well struggle with. 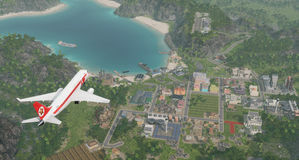 There’s plenty of seemingly obvious things that Tropico 6 straight-up just doesn’t explain - such how to make planks (relatively simple), or how to find out happiness (multiple different overlays but not obvious), or what goods you have stored, or how you know what nation a specific trade route belongs too, or how to make your Presidente visit a particular building, or how to make deals with crime lords etc. Even straightforward, important stuff like “how do I improve the health happiness of my citizens” isn’t made clear. Figuring stuff out yourself is fine - not being told how to navigate a confusing menu system isn’t. 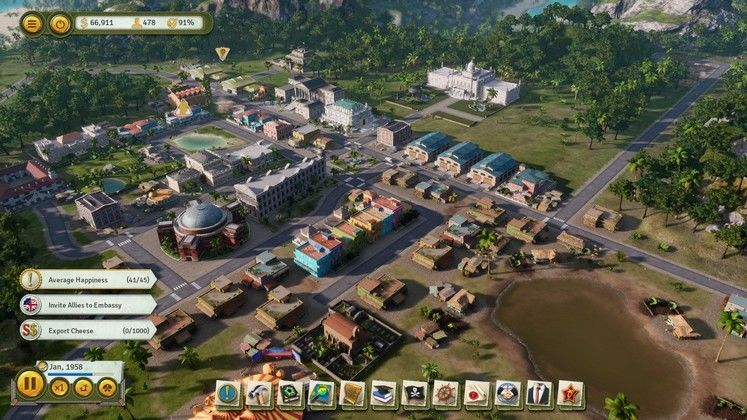 Despite the game’s light-hearted tone and advertising, Tropico 6 is not for players looking for a straightforward, stress-free management game. There are an obscene amount of menus, actions, building types, overlays, tabs, and options. You don’t have to lay power lines or water pipes, but with all the different aspects of management you can quickly find yourself being overwhelmed. It’s very easy to reach a point where there’s no money in the bank and you’ve got more going out than in. Returning players, on the other hand, have the opposite problem: Tropico 6 is a bit too familiar. This is something the Tropico series has suffered with from Tropico 3 onwards - the general game is just the same, and any additions are usually slight. 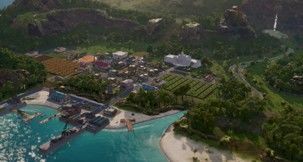 A lot of the motions and look of Tropico 6 feel just the same as Tropico 3. 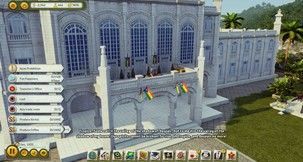 The renewed focus on factions are a new feature of Tropico 6, which is welcome, and the interface has been significantly overhauled since 5. It’s pretty perfect now, although as mentioned - there’s so many options now it does overcomplicate the gameplay. The biggest new feature, however, is the proper introduction of piracy, smuggling, and proper nefarious activities. 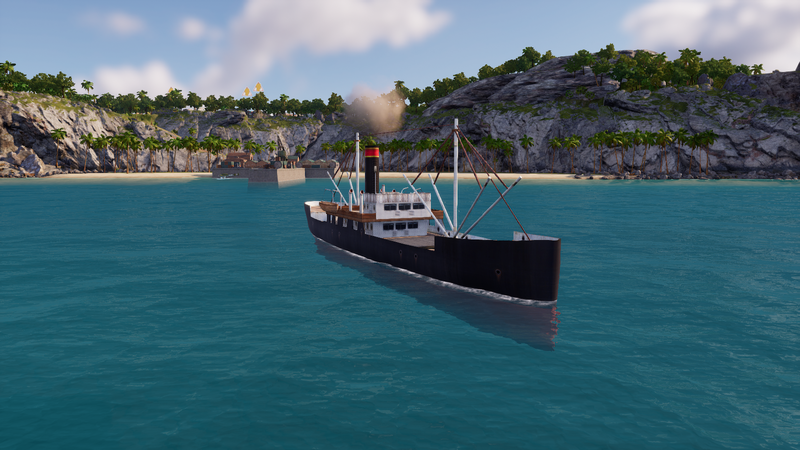 You can now build Pirate Coves, Commando Garrisons, or Spy Academies, and send your people out to do dastardly activities - from “rescuing” academics and looting resources all the way to stealing national monuments. It’s a cool new addition, and we honestly wish it was the focus. Tropico feels like it wants to an Evil Genius-type management game, where you play a supervillain, but it never goes all-in on the idea and playing the game evil is never sustainable. Our system is an AMD FX-8300 Six-Core Processor, 16 Gb RAM, Nvidia GTX 1050 Ti 4Gb, and Windows 10 64-Bit, and it ran Tropico 6 pretty perfectly. Our only issue was occasionally long loading times, but it’s more than acceptable. It looks pretty good too - I want to say not significantly different from Tropico 5, but nice enough and it ran fine, so acceptable. 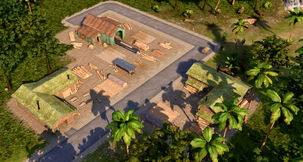 I think Tropico needs to start working on making buildings more easily recognisable without clicking on them, though. 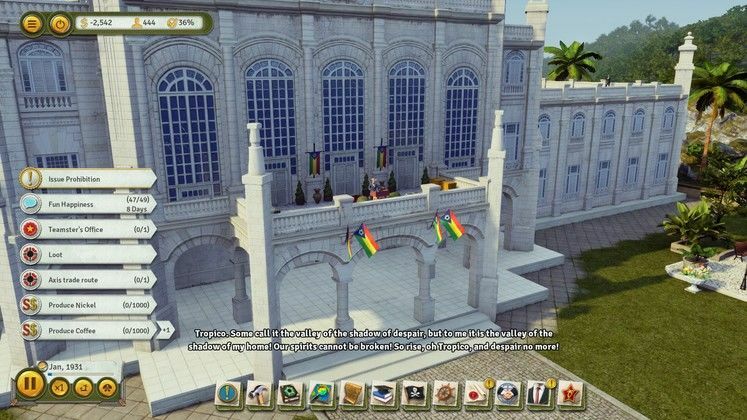 Tropico 6 is an excellent Tropico game, for better or worse. 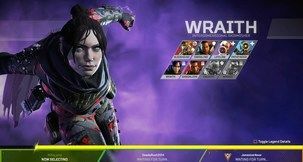 Despite the new developer the main innovations are new nefarious actions, more faction involvement, and a vastly improved interface. These all make significant additions to gameplay, but we honestly wish there was more focus on being an international supervillain - and at the end of the day, it still feels like Tropico. 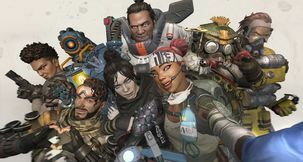 That’s almost to the game’s detriment, as all the options and things to keep an eye on can be overwhelming for new players, and major details just aren’t explained - even over six tutorials. It certainly feels like the best Tropico game - but anyone who’s played a previous Tropico game might get bored at doing it all again (although the excellent missions help) and anyone who hasn’t might struggle to progress. In the end though, it’s still a worthy follow-up. Successfully completing a raid and capturing a national monument like the Eiffel Tower or the Heads of Easter Island, and then plopping it down on your island. Can take a while, though.